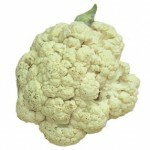 By controlling the Cauliflower’s optimal gas and moisture environment, ExtendCast™ Cauliflower extends Cauliflower shelf life and freshness by up to double the time compared to unwrapped or shrink-wrapped Cauliflower. 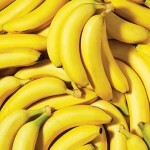 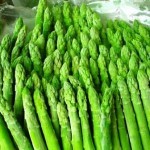 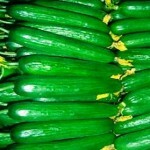 It also helps to prevent shrivel and saves up to 27% weight loss. 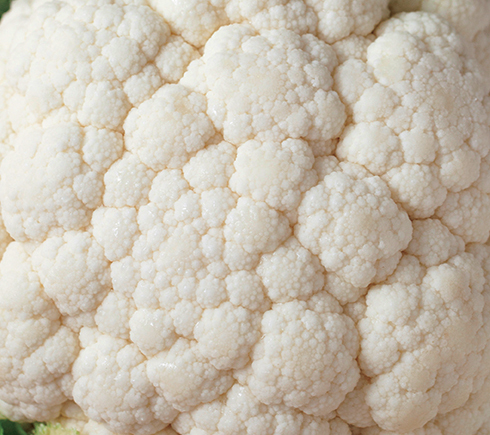 Superior shelf life – ExtendCast™ keeps Cauliflower fresh & crisp, prevents decay, physiological disorders and off-odor up to 12 days in retail conditions. 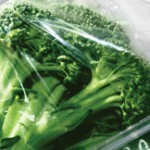 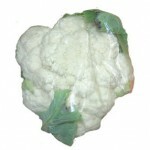 Saving product weight – ExtendCast™ prevents weight loss up to 27% compared to non-packed / shrink wrapped cauliflower. 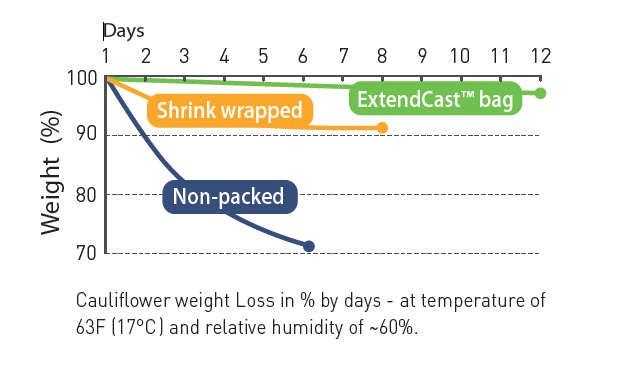 Easy handling – ExtendCast™’s exceptional mechanical properties make it ideal for mechanized and manual industrial wrapping & packing processes, both in the field and in packing houses. 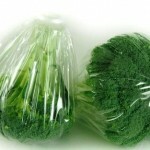 Durability – ExtendCast™’s film strength and impact resistance make it ideal for processing, transporting and display of the Produce.